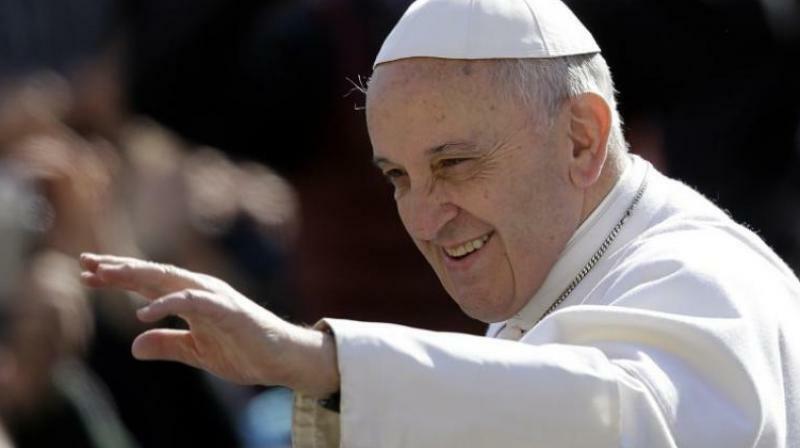 Pope Francis added that ignoring a child who showed homosexual tendencies was an 'error of fatherhood or motherhood'. Vatican City: The Vatican on Monday rolled back on Pope Francis’ recommendation that parents seek psychiatric help for children who show homosexual tendencies. Francis was asked by a journalist what he would say to parents who observe homosexual traits in their children. The pope added that ignoring a child who showed homosexual tendencies was an “error of fatherhood or motherhood”. However, when the Vatican later published the pope’s answer, the reference to psychiatry had been removed. When asked why, a Vatican spokeswoman told AFP it had been done in order to not “change the thoughts of the Holy Father”. “When the pope referred to ‘psychiatry’, it is clear that he was doing it to highlight an example of ‘things that can be done’. But with that word he didn’t mean to say that it (homosexuality) was a ‘mental illness’,” she said. Francis’ trip to Ireland was fraught with controversy amid accusations that he ignored sexual abuse allegations against prominent US cardinal Theodore McCarrick.